Over the last week, we have been swimming in eggs. Last week we returned back from spending a week in Minnesota to help some family and one of our friends sent us back with 12 dozen organic eggs, fed with organic soy-free feed from her farm just outside of town. Having too many eggs is such a blessing – and we have been so excited to have been given the opportunity to have eggs for breakfast, lunch and dinner this past week. 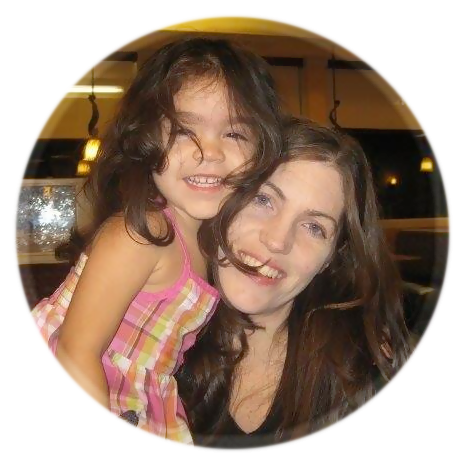 Our kids are crazy for eggs just as much as we are too. We have made egg custard, hard boiled eggs, soft boiled eggs, and egg bake in the Instant Pot. 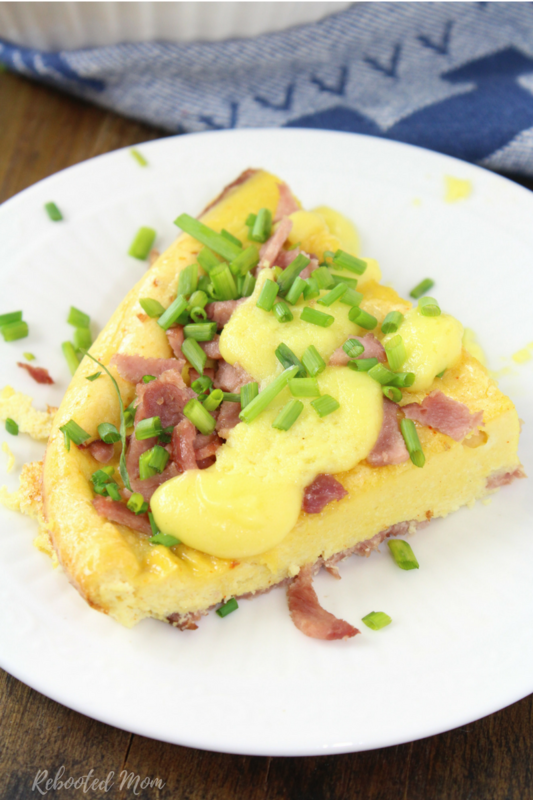 Now… we flipped on the oven and took the opportunity to make this delicious bacon and egg casserole – it’s low carb and incredibly easy. Instead of using traditional bacon, we used turkey bacon – but you could also use ham or even Canadian bacon. 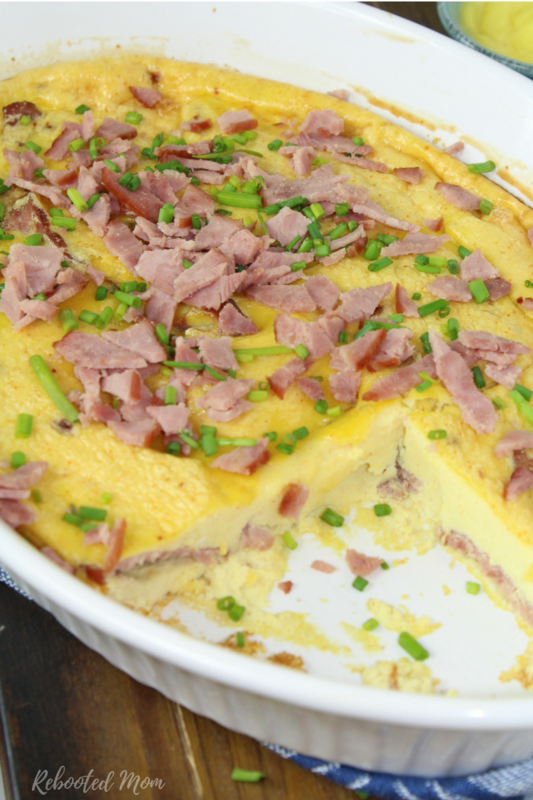 Combine eggs with your favorite breakfast meat in a delightful, low carb, breakfast casserole. Liberally grease a 9x13 casserole dish. In a medium skillet, combine the butter with the Canadian or turkey bacon or, ham - and saute until browned, 2-3 minutes. In the meantime, in your stand mixer, combine the eggs, heavy cream, garlic powder, onion powder, paprika, black pepper and salt. Lay half the ham/bacon down in the bottom of a greased 9x13 casserole dish. Dice the remaining ham/bacon and add to the egg mixture. Pour the beaten egg mixture over the top of the ham/bacon in the casserole dish. Bake at 350 for 20 minutes, or until cooked through. Slice to serving plates, and garnish with additional diced ham, salsa, or fresh chives. Share the post "Easy Low Carb Egg Casserole"